Ten more writing prompts…and yet another way I use them. The bank statements told an interesting story. “Not so fast. I need a few minutes to read this over.” Totally not what I wanted to hear. The books were stacked. The coffee was brewed. The all-nighter had begun. And then the phone rang. 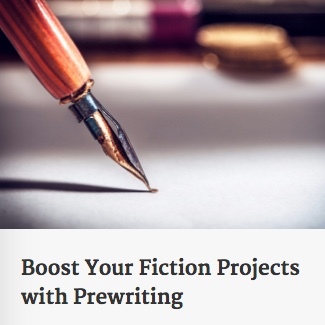 ‹ PreviousTen more writing prompts…and another way I use them.